The „Wagrainer Skischool“ is directly in our Shop! 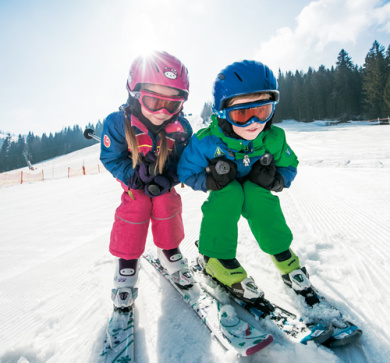 Skischool Discount: 5 percent online booking discount on all online booked group courses when you book 30 days before start. 10 percent discount on all online booked rental items when you book 3 days before start!